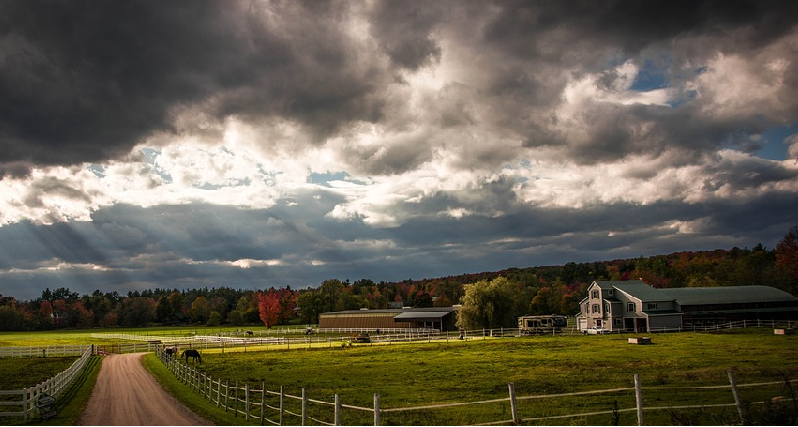 This is a stock photo — not actually of one of our turkey farms. But Stonewood really is (almost) this pretty! pronounced “lan-YAP,” this is a Cajun/Creole word which roughly translates as “that little bit extra” — i.e. the thirteenth bagel in the baker’s dozen. The Debra’s kitchen specializes in lagniappe. So if you want something special, talk to us! We’re proud to offer a choice of turkeys this year, from the farms and farmers we’ve worked with for decades. Both companies grow beautiful birds. All birds are grown by the children, grandchildren and great grandchildren of the founders. The difference between the two: Mary’s is certified organic, whereas Stonewood is just natural / vegetarian / free range. Mary’s is closer to an heirloom breed, fattier and higher in dark meat. Stonewood is more of an “All-American” bird, leaner and higher in white meat. Call Turkey Central at 978-371-7573 today, so you get the turkey and the size you want. Mary’s organic turkeys: $4.29 per lb. Stonewood natural turkeys: $3.59 per lb. 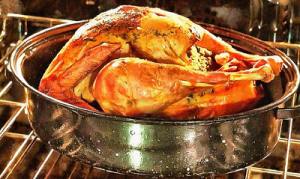 No, we can not cook your turkey for you — sorry! Tofurkys? You bet. Call and ask for David to pre-order your rack of lamb or goose.